This is Tomomi from Hiroshima Hana hostel. Maybe you know that Okonomiyaki is one of the most famous foods in Hiroshima. 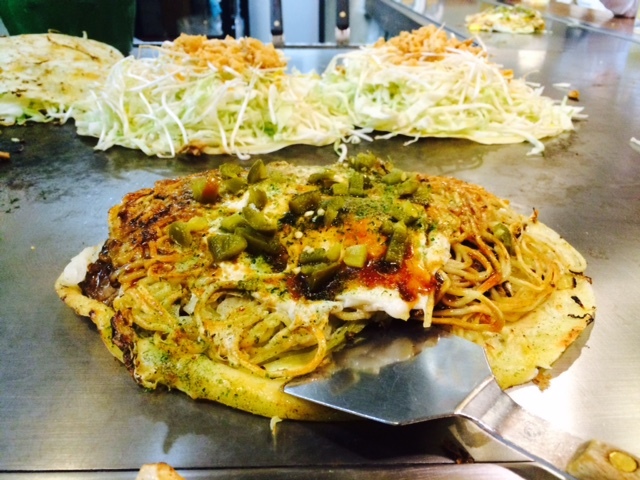 We have about 1000 Okonomiyaki restaurants in Hiroshima city. I'm from Hiroshima and Lopez is my favorite Okonomiyaki restaurant so far. 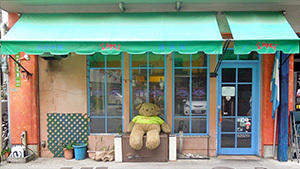 Sometimes I can't recommend this restaurant to my guests when they want to find something near Hiroshima station or downtown. But for those willing to travel a little, it's about a 10 min. walk from Yokogawa station which is the second station from Hiroshima station. Surprisingly, the owner is not Japanese. He is from Guatemala and the restaurant is named after him. He learned how to make it at 八昌（hassyou）which is one of the other popular restaurants (I like it too). 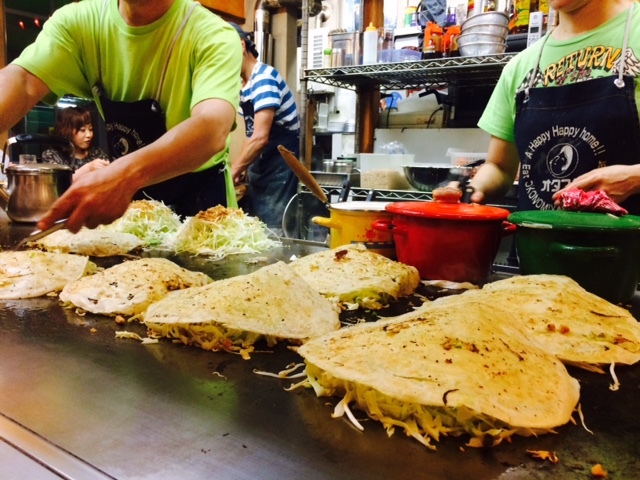 Lopez is not that big of a restaurant and their seats are all at counter, so they will make Okonomiyaki in front of you. Your site looks beautiful, love it.